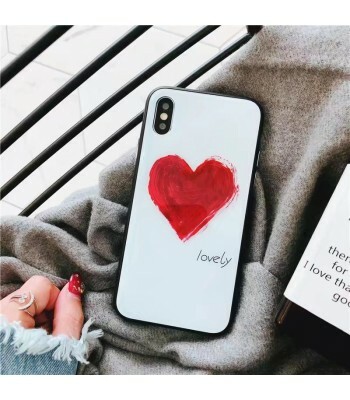 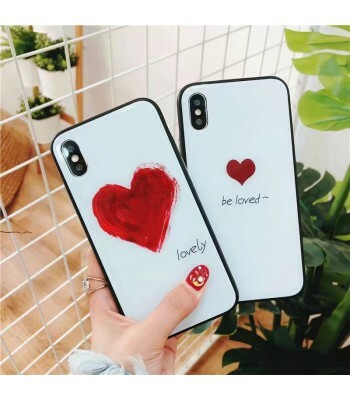 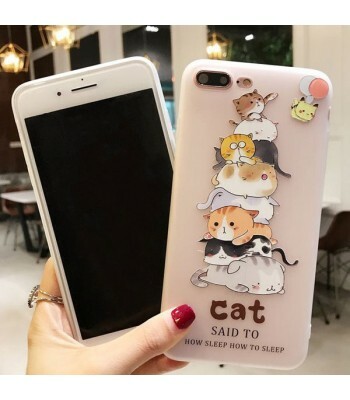 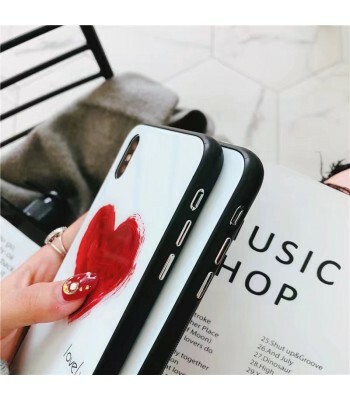 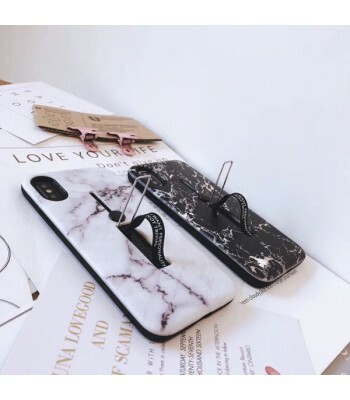 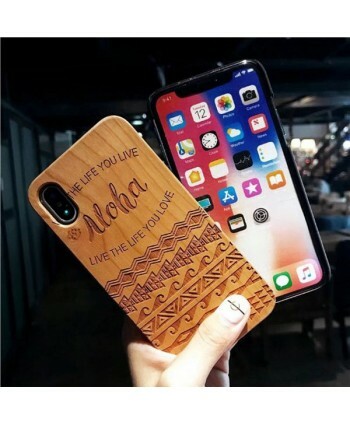 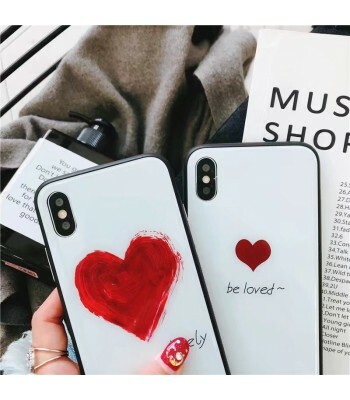 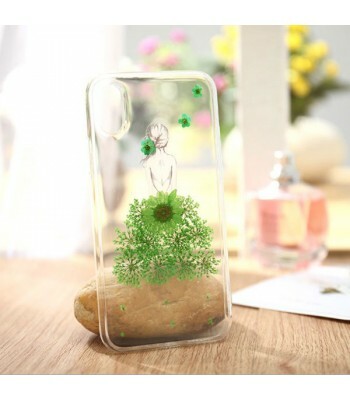 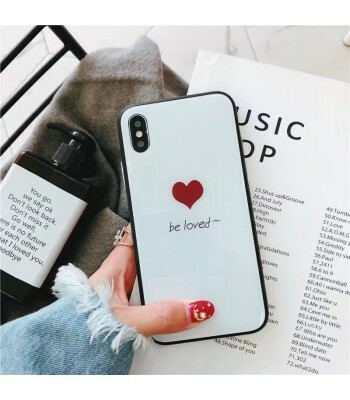 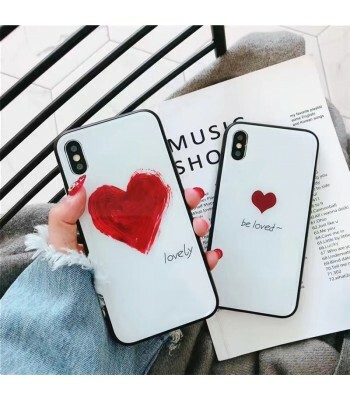 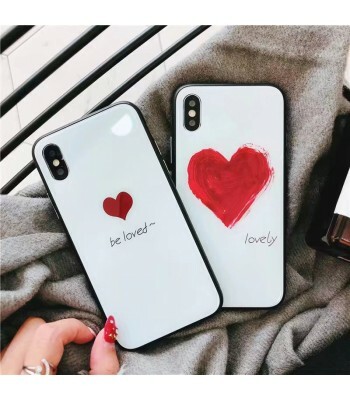 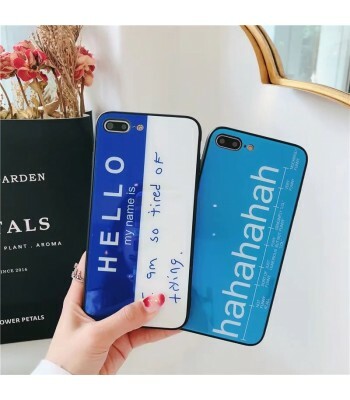 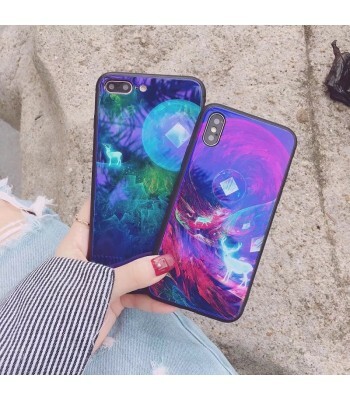 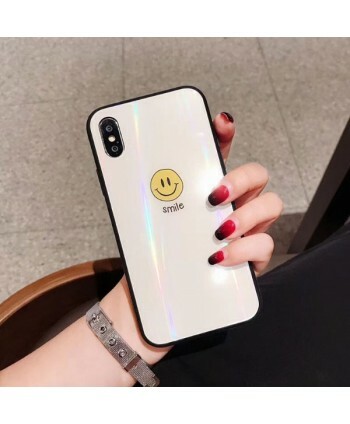 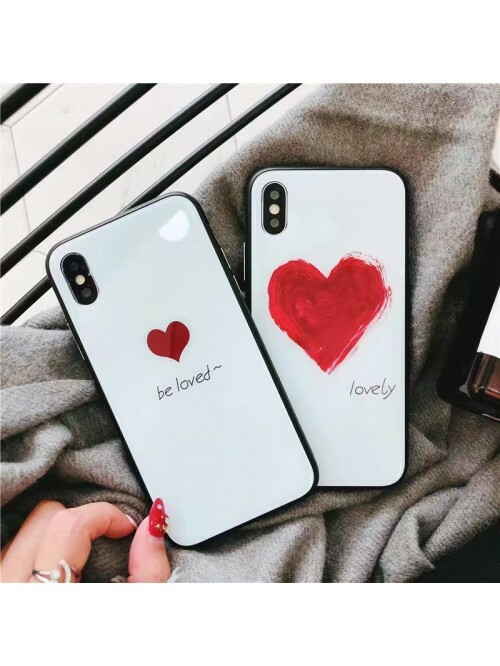 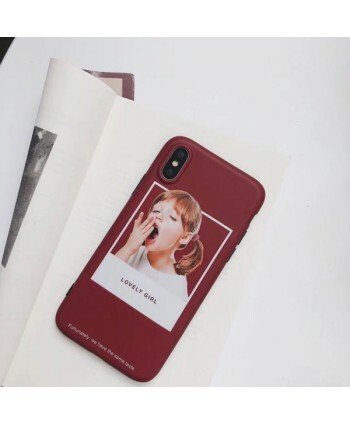 TOUGHENED BACK COVER: Made of 0.8MM tempered glass for a luxurious look and feel, the back cover can resists scratches and discoloration, preserving the natural beauty of your iPhone. 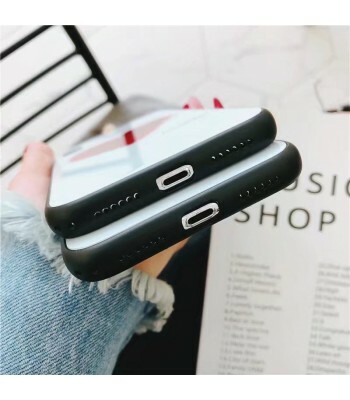 REINFORCED BUMPER: this TPU frame absorbs and dissipates force away from your iPhone safeguarding your phone from accidental bumps and occasional drops. 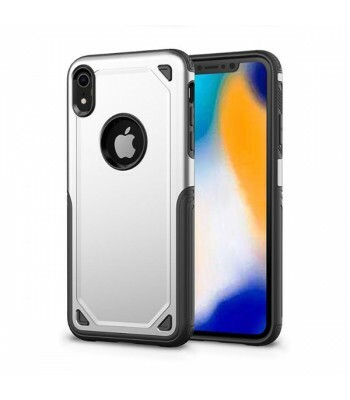 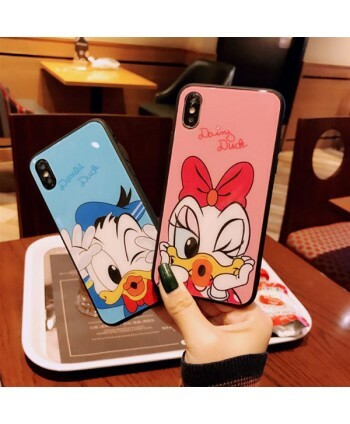 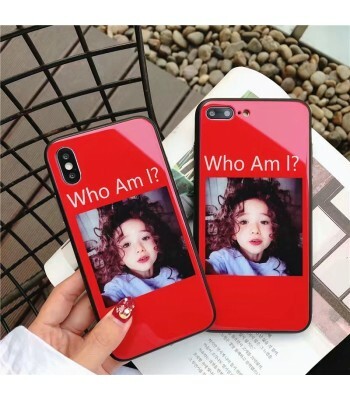 RAISED FRONT BEZEL: The top lip around the case sufficiently covers the face edge of the iPhone, it will share most of the force from the impact, therefore it will protect your screen. 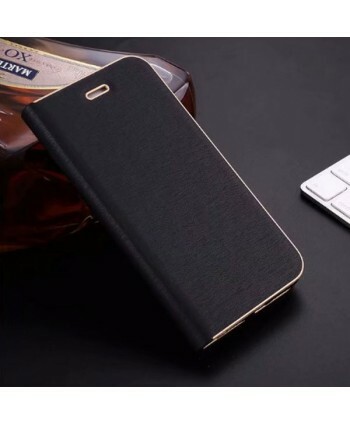 QUALITY MATERIAL: Designed without any material that will block your GPS, Wi-Fi, or mobile signal; Compatible with wireless charging. 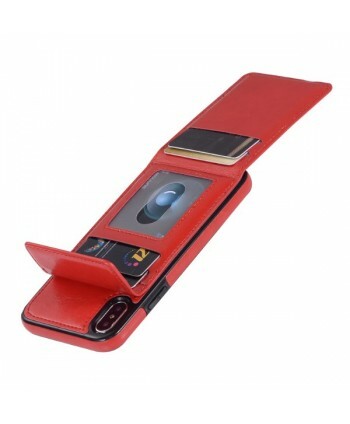 *TRAVELER LIGHTER. 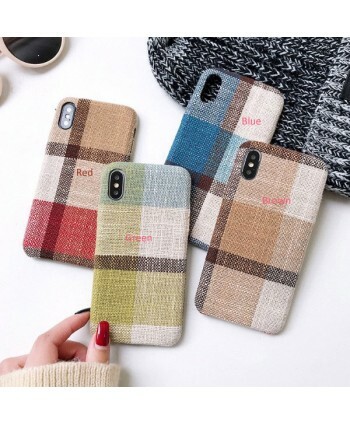 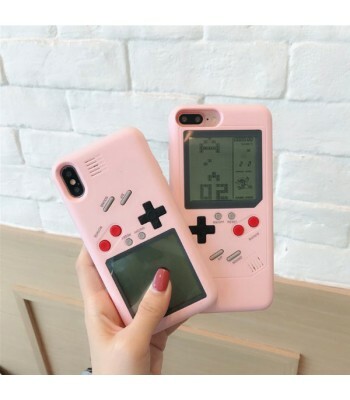 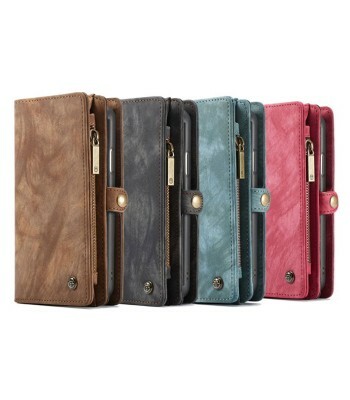 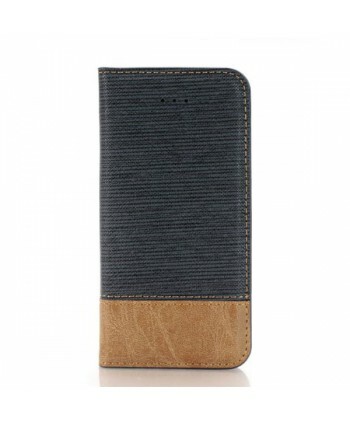 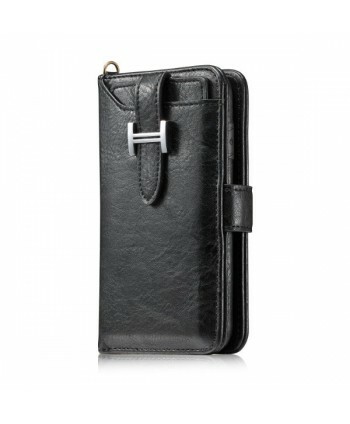 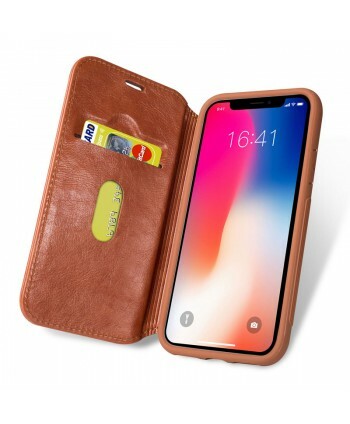 Holds an iPhone XR, 5-6 credit & ID cards and up to 4 bills.